It’s the latest blow to Senior Citizens and Rural America – Verizon’s decision to DUMP RFD-TV from its FiOS lineup. RFD Founder Patrick Gottsch answers your questions about the company’s move, responds to your thousands of letters, and helps all of us understand what we can do to save Rural TV on Verizon. Read more about Verizon’s decision to dump RFD-TV. 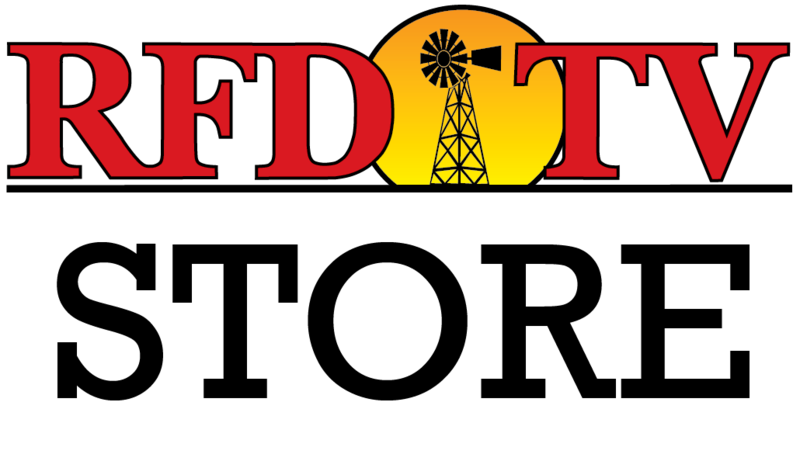 Read a more recent update from Patrick Gottsch to RFD-TV viewers.